SKU: N/A. Category: Offset & Digital Printing. Tags: Counter Stands Printing, Custom Counter Stands Printing, Full Color Counter Stands Printing, heavy Counter Stands Printing, two pocket Counter Stands Printing. 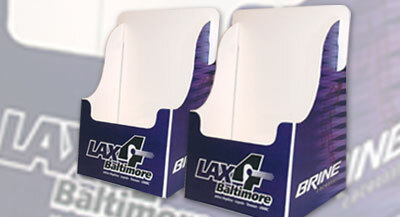 Rebecca Printing all custom and standard sizes brochure holders printing in both cardboard and corrugated stock options. To know more, feel free to call us on our helpline no: 718-713-8380 or send email at: sales@rebeccaprinting.com. We are always there to serve you.